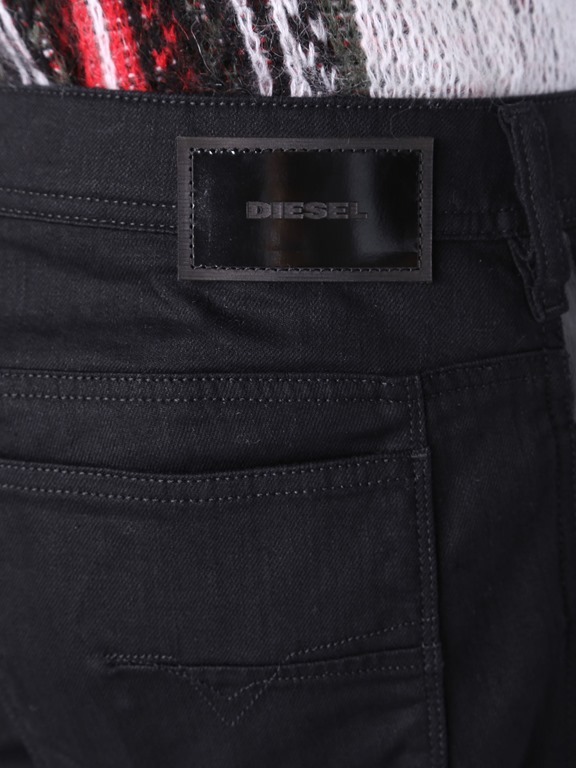 Adding to the continuing mission to challenge the status quo , the Premium Italian Denim Label brand – Diesel has recently unveiled its SS’17 collection. 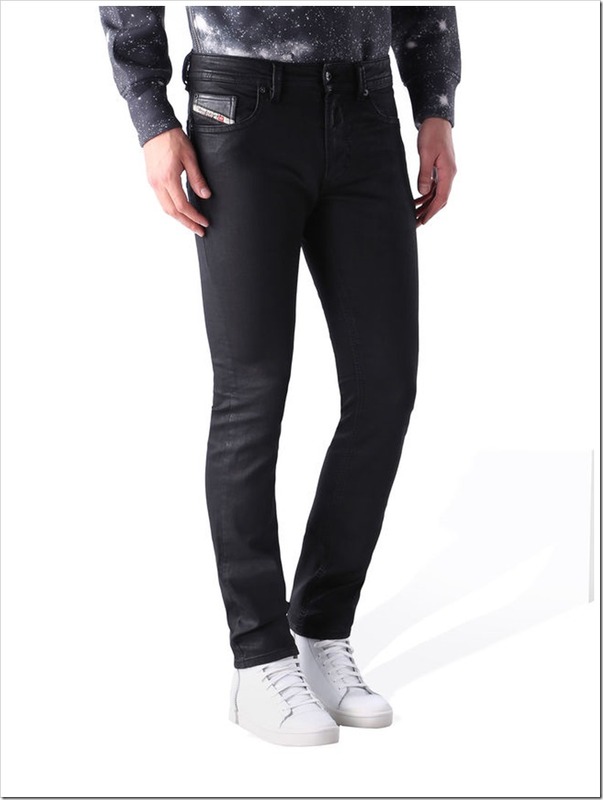 The company is promoting its SS’17 campaign through the concept of New Season = New Denim .With rich blends and rich texture treatments, they’ve once again pushed the peddle on fabric innovation. 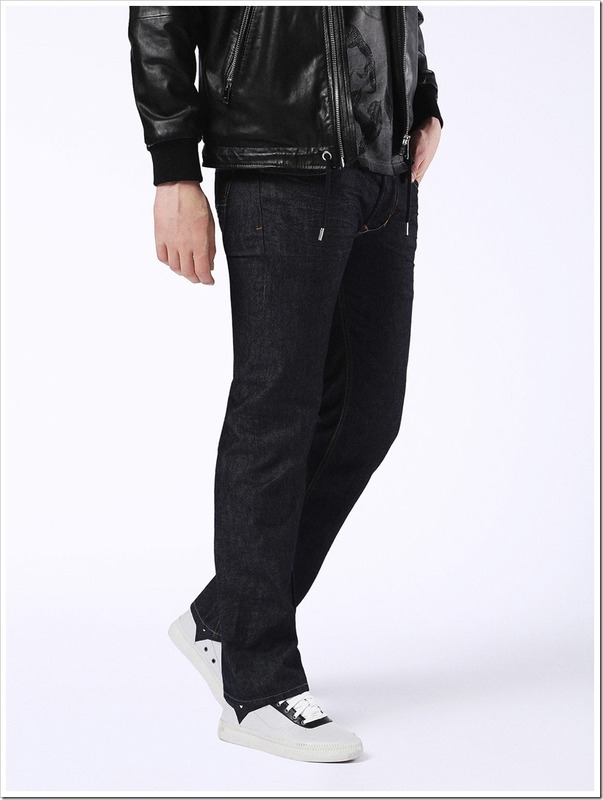 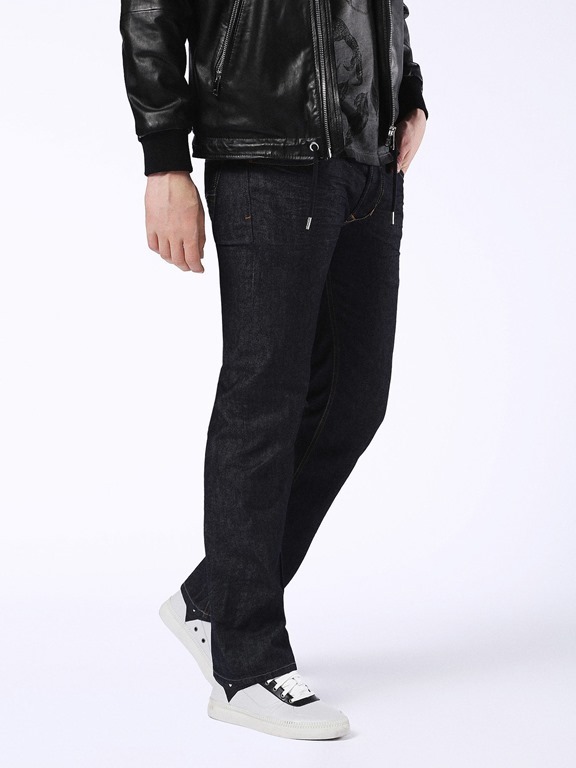 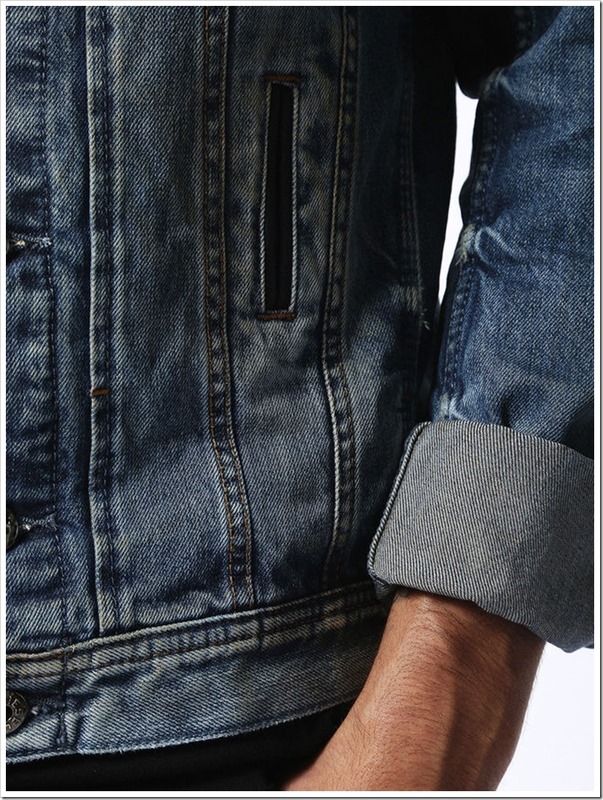 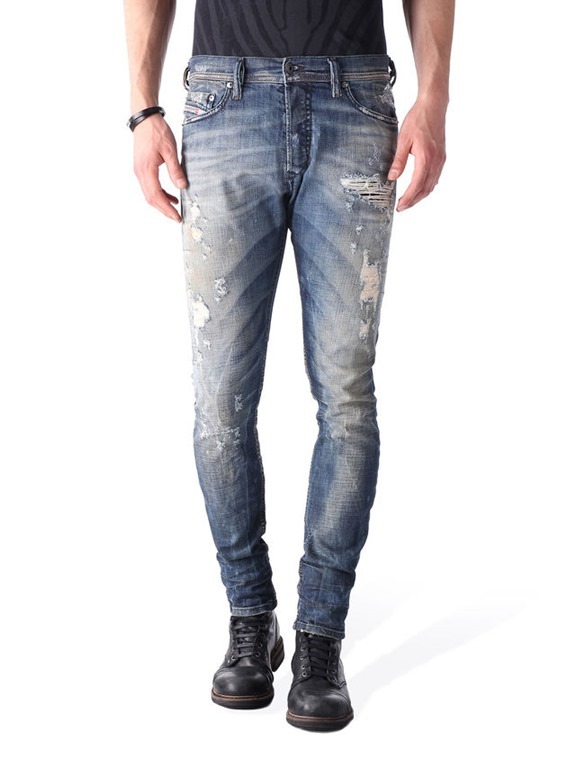 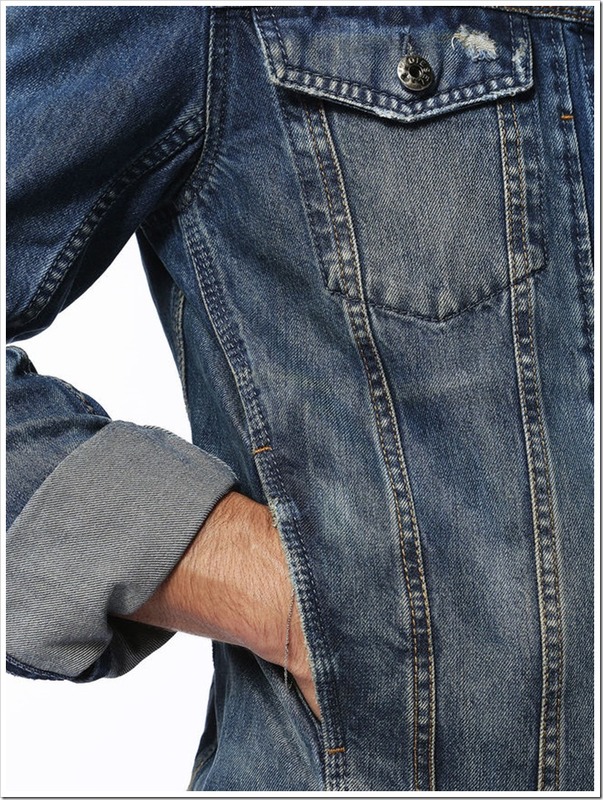 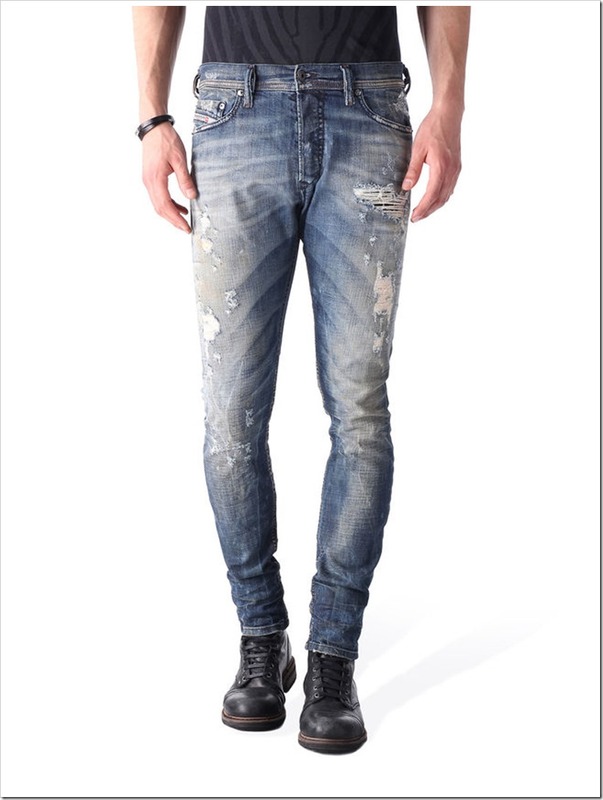 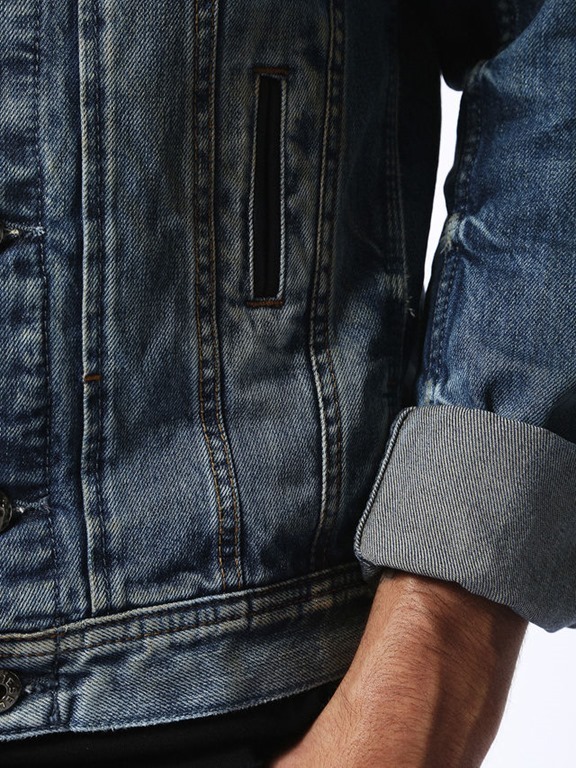 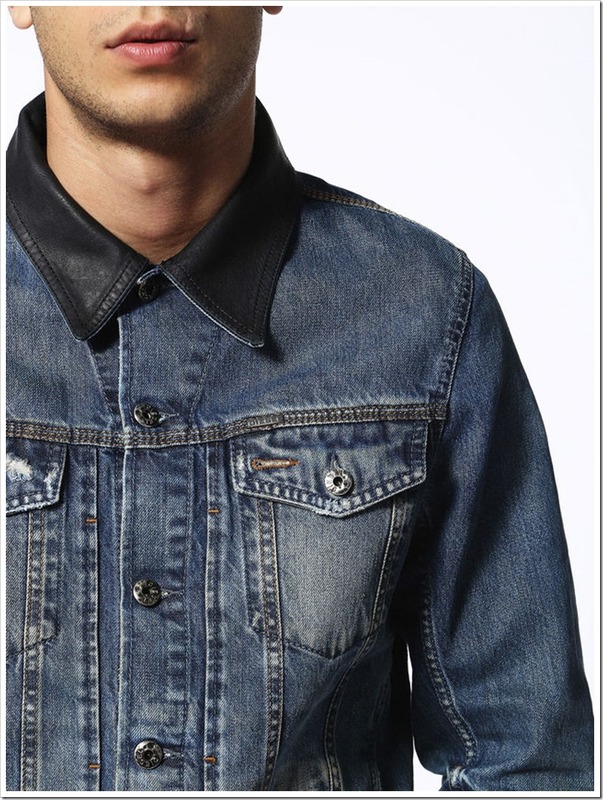 Apart from bottoms, the collection has one 11 Oz bleached Denim Jacket which has distressed finish and looks very rich. 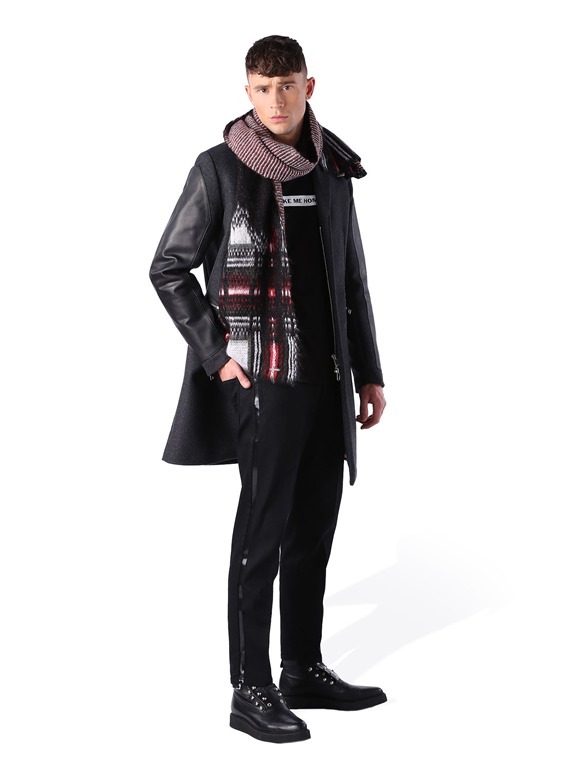 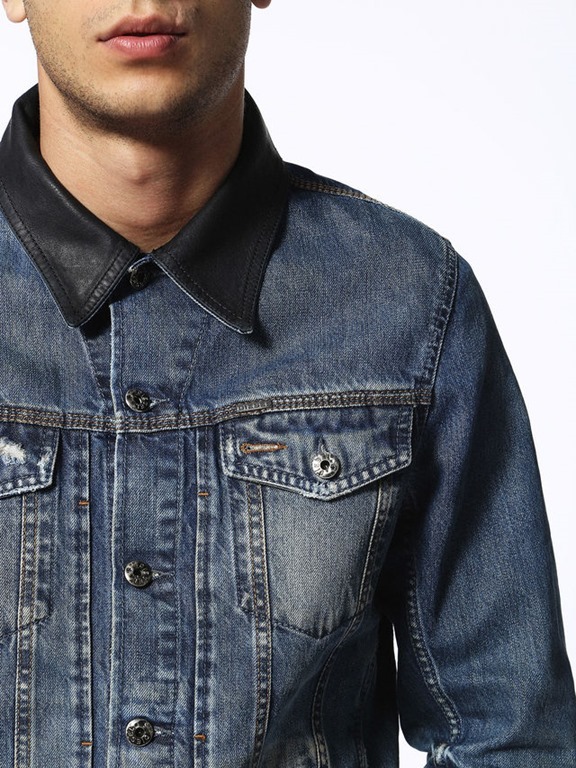 The leather collar of this jacket gives it a distinct view and makes it classy. 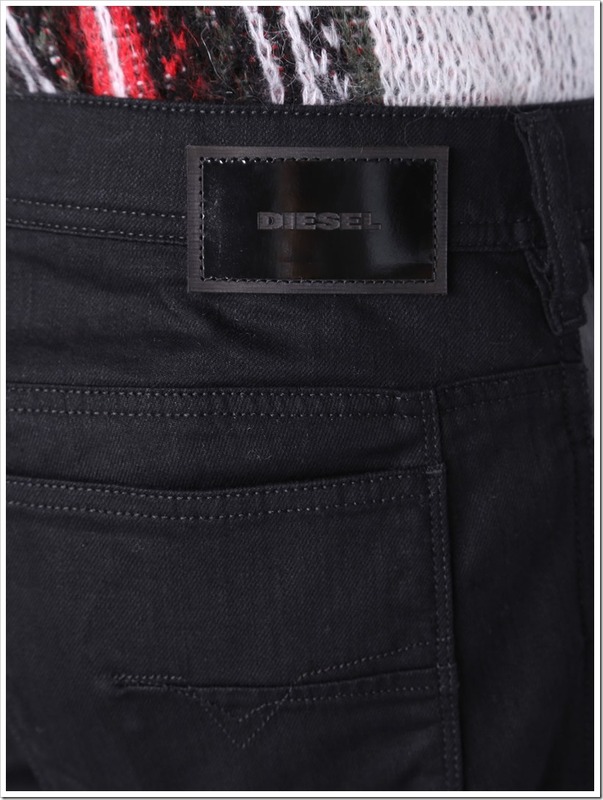 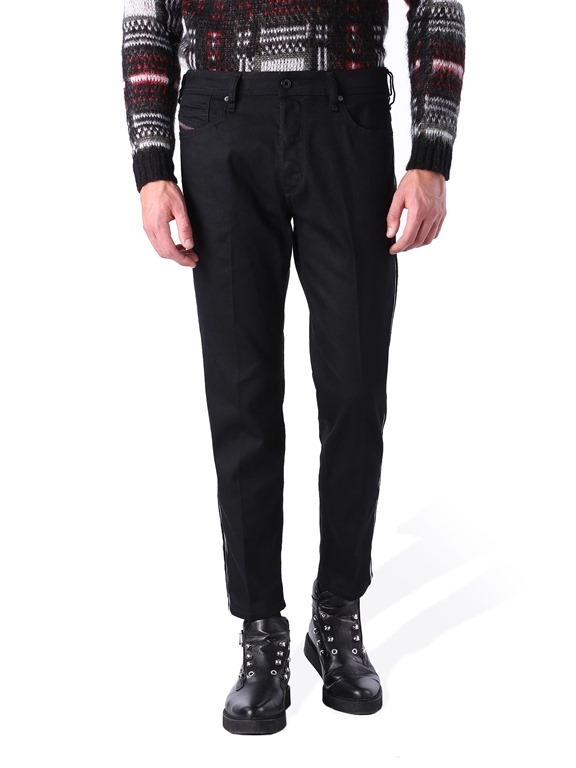 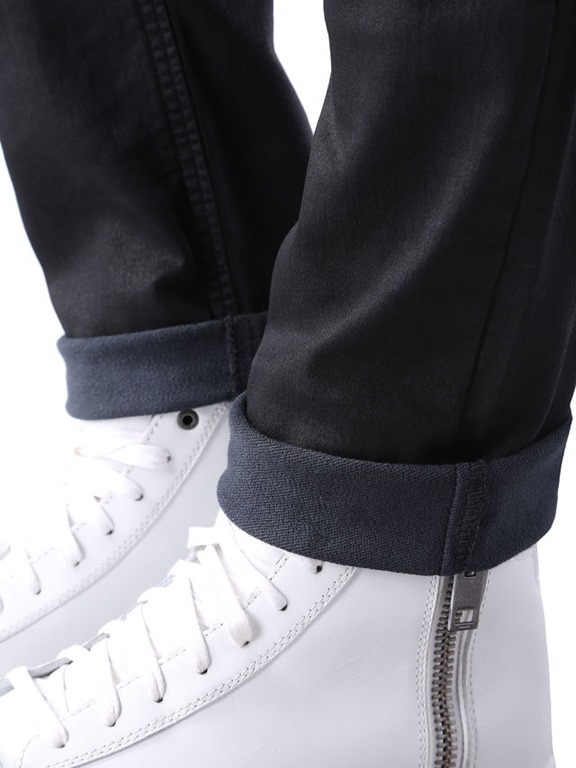 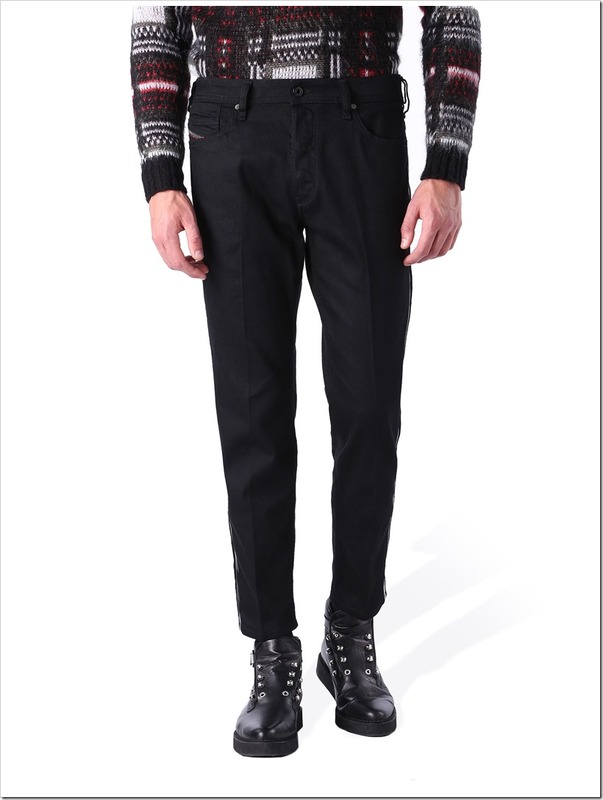 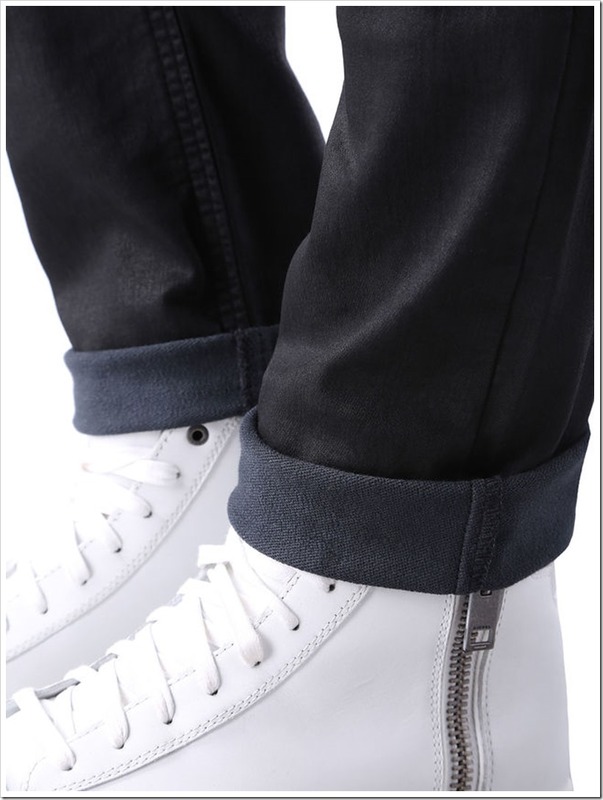 Diesel goes for clean looks in this collection with very minimal distressing . 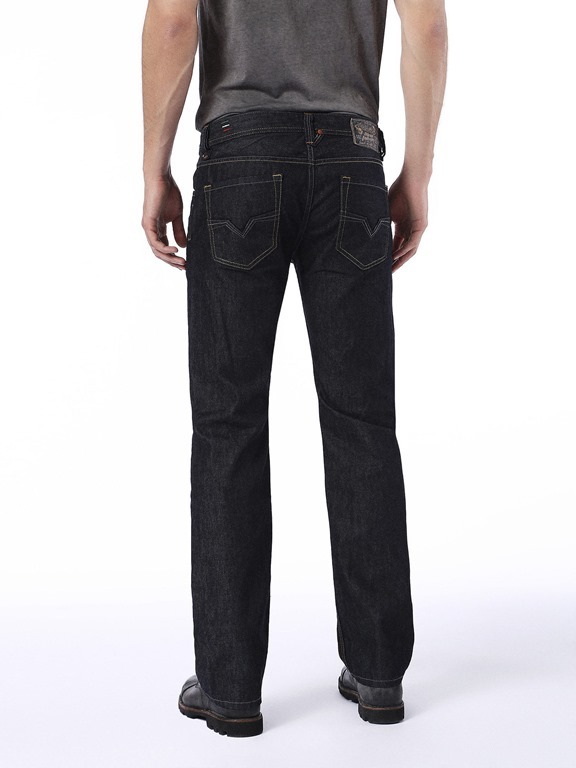 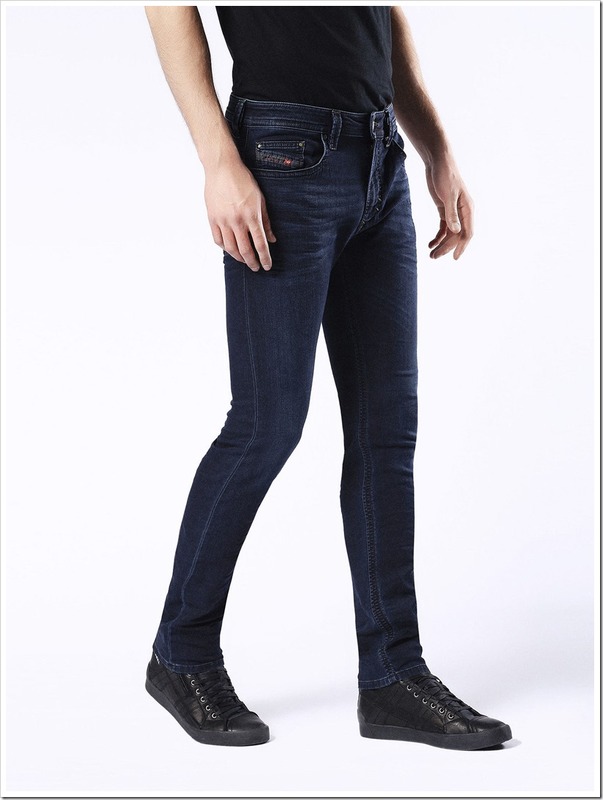 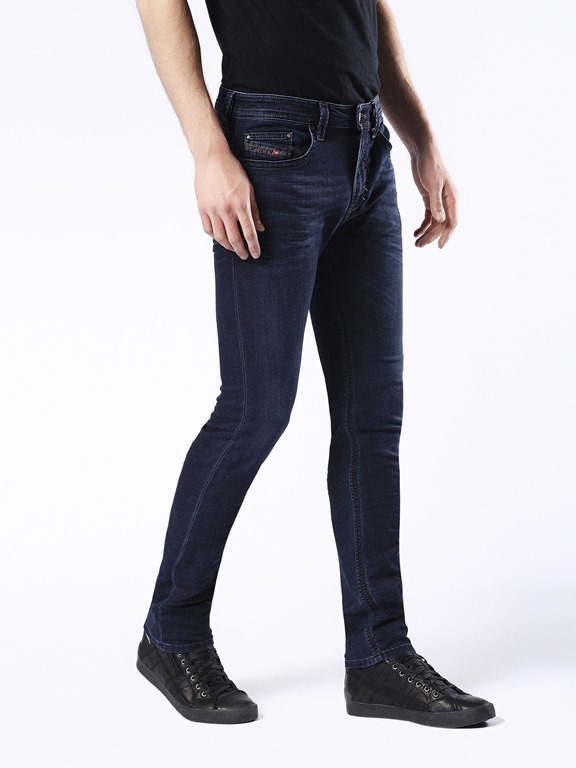 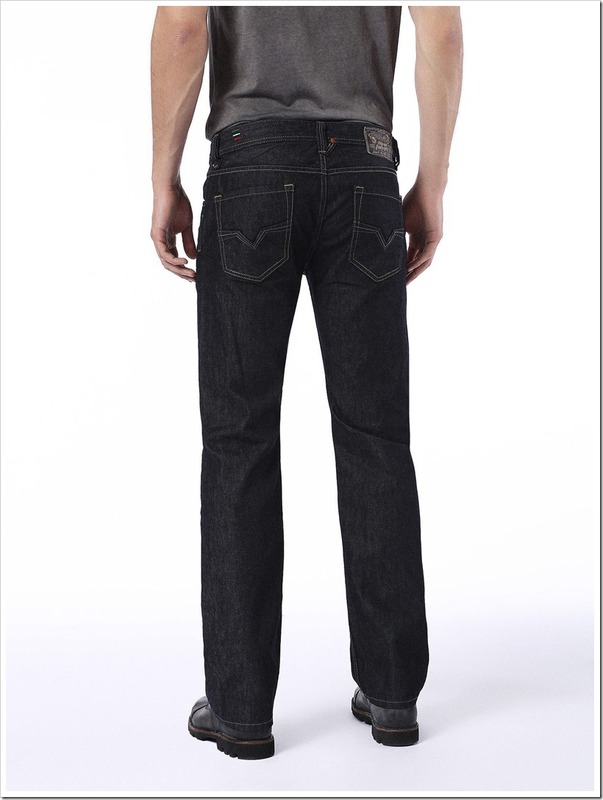 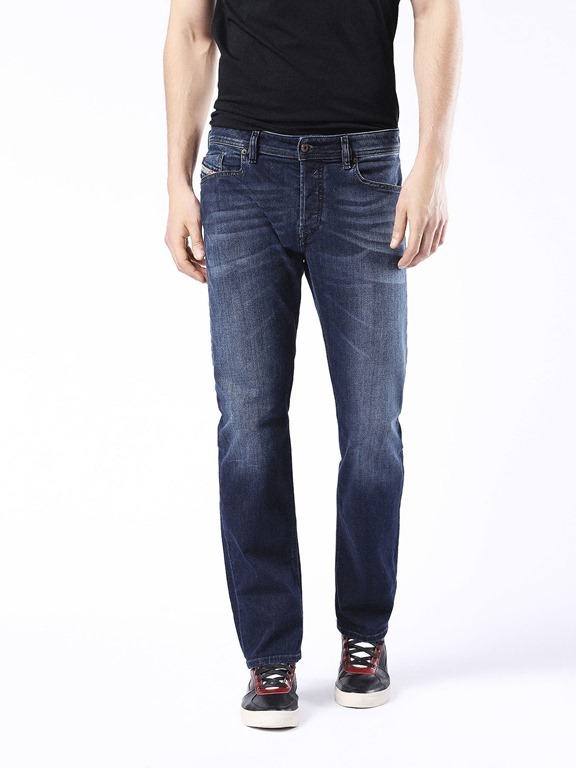 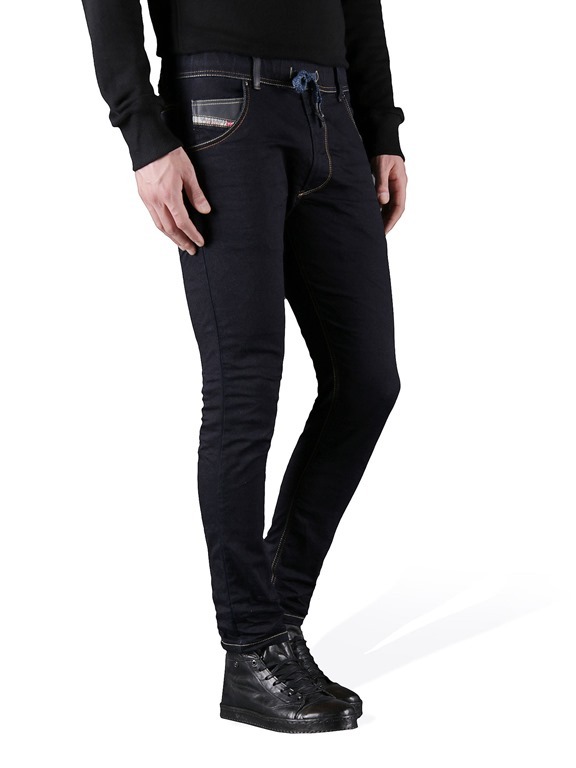 Jogg jeans continues to be a major part of the collection, while black color and skinny fits dominate. 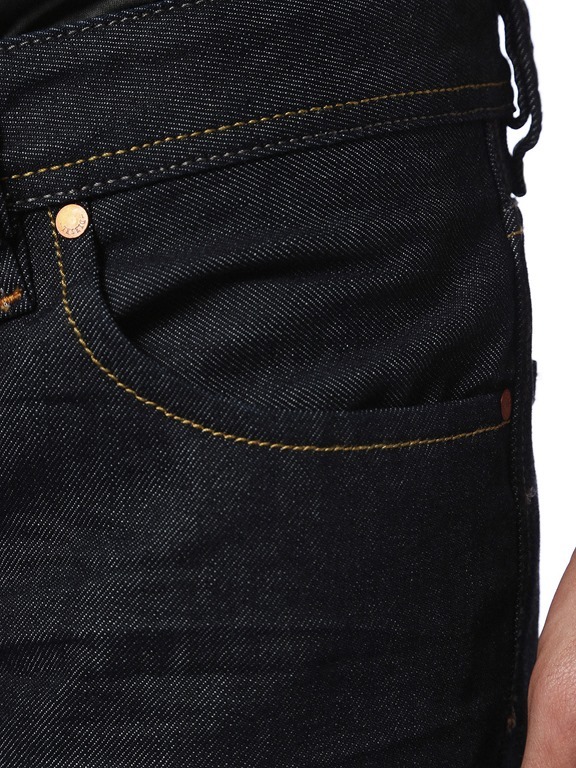 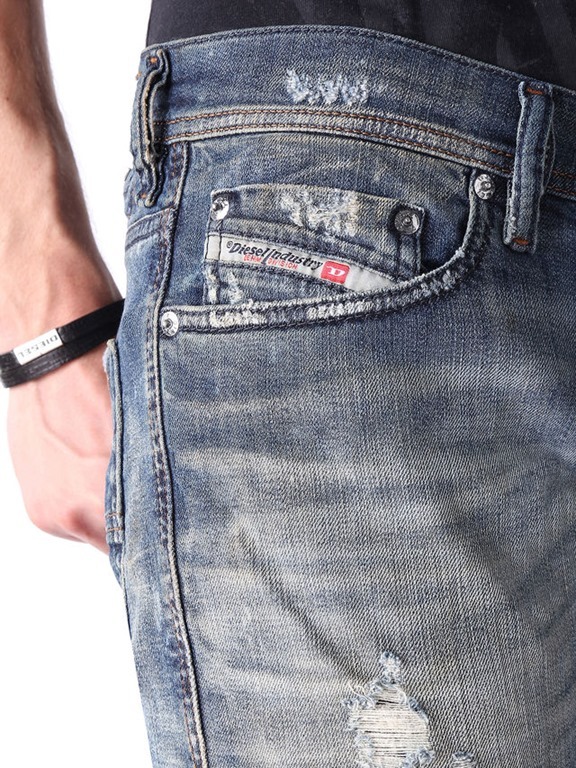 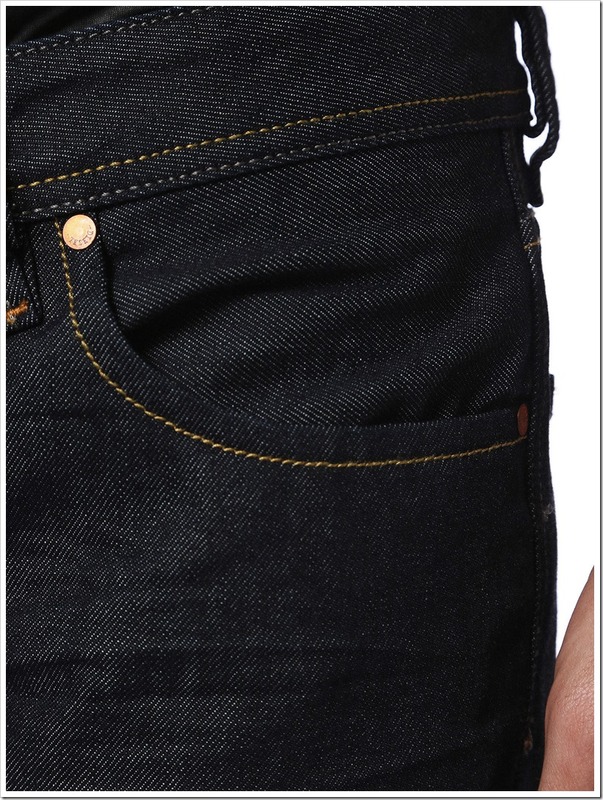 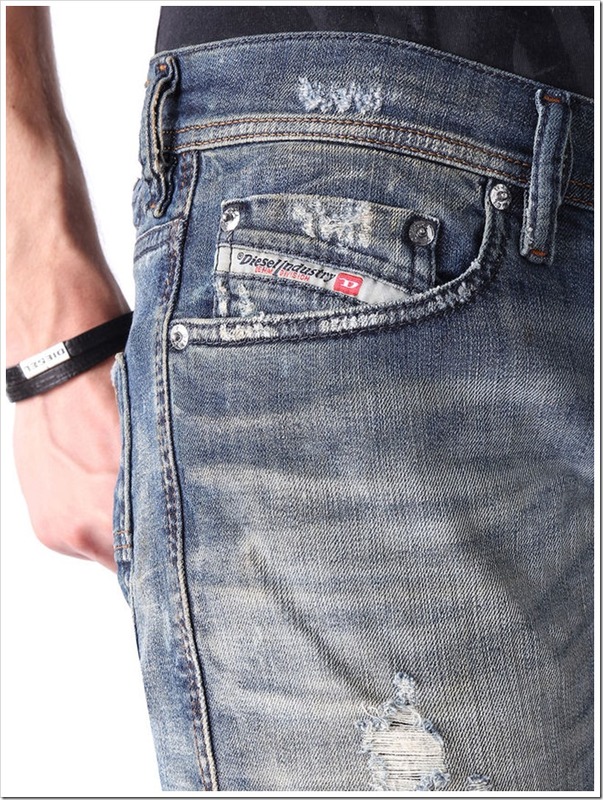 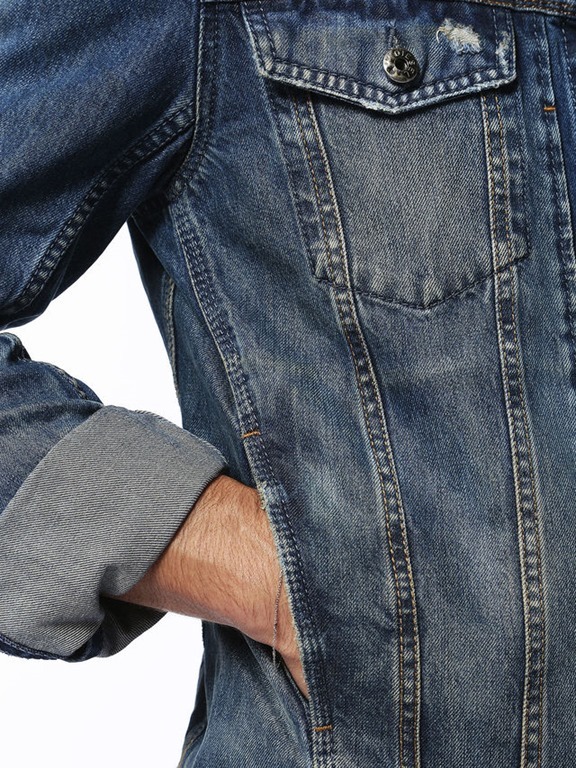 Having two chest pockets with distressed finish ,this 11 Oz. 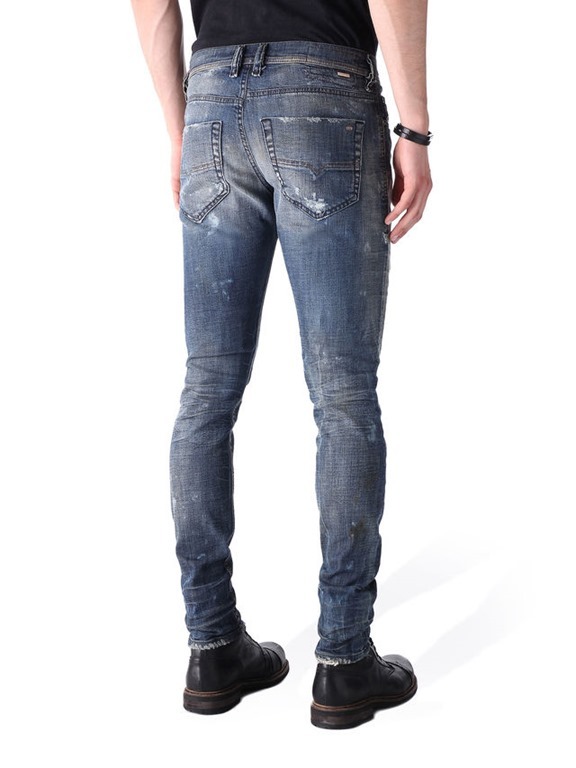 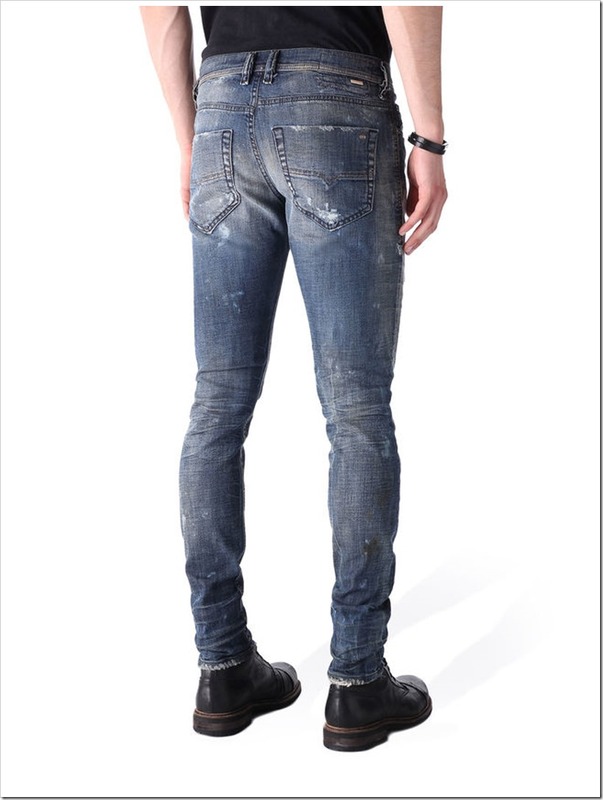 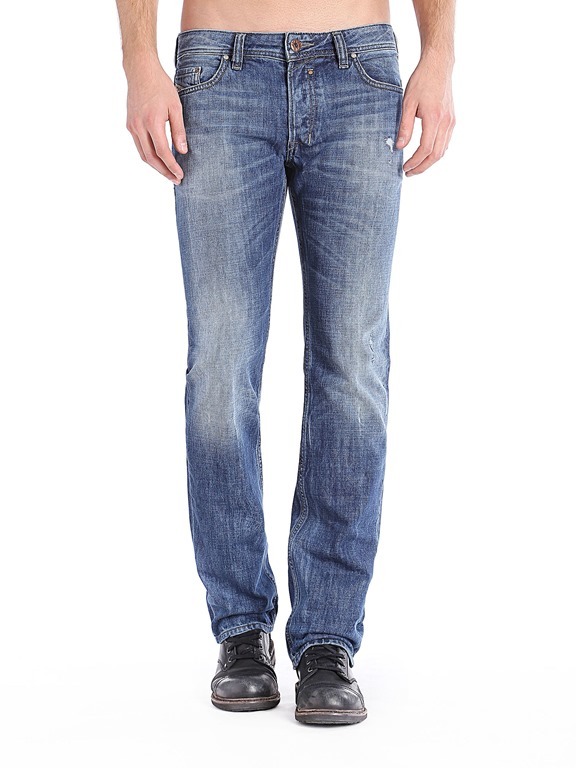 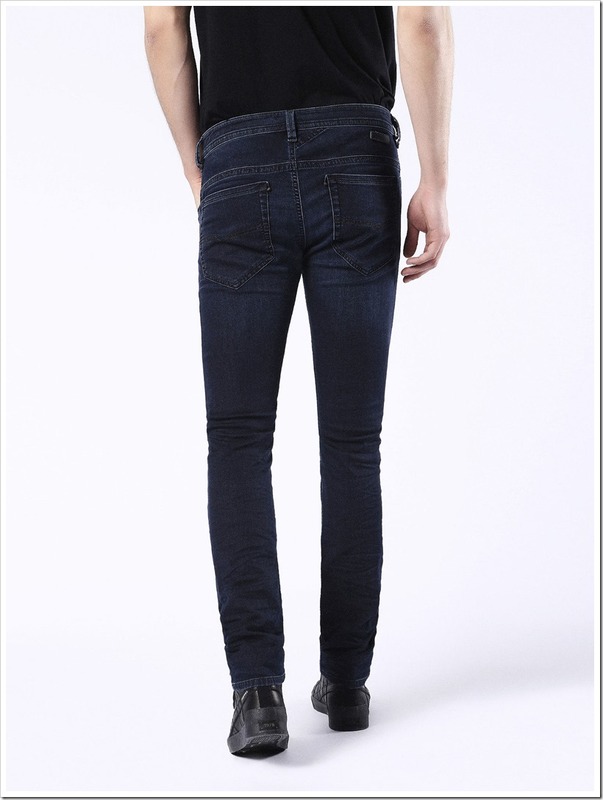 bleached denim made of with the combination of 55% of cotton and 45% of lyocells. 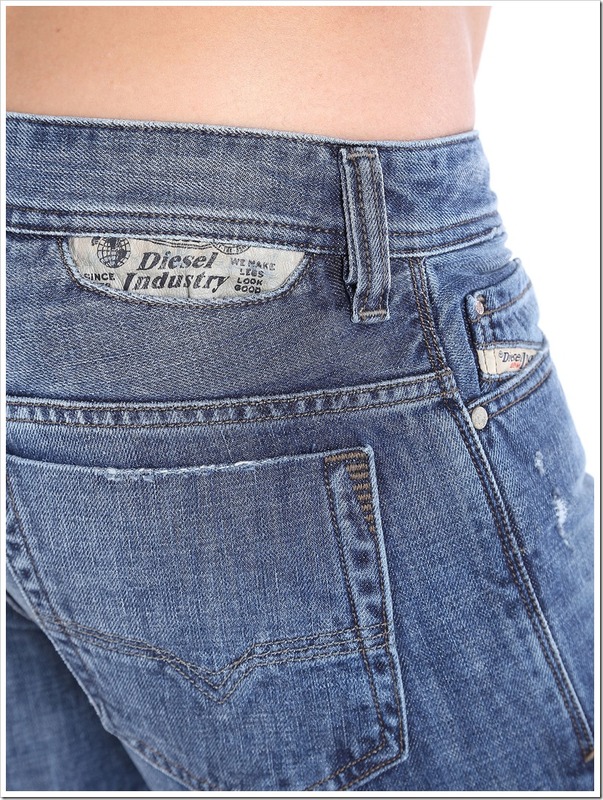 Carrot , regular waist , medium blue, destroyed with 97% cotton and spandex. 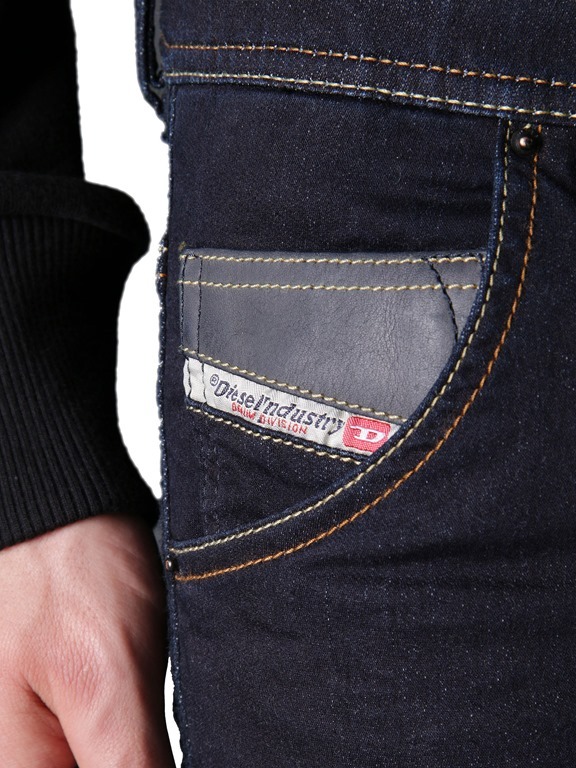 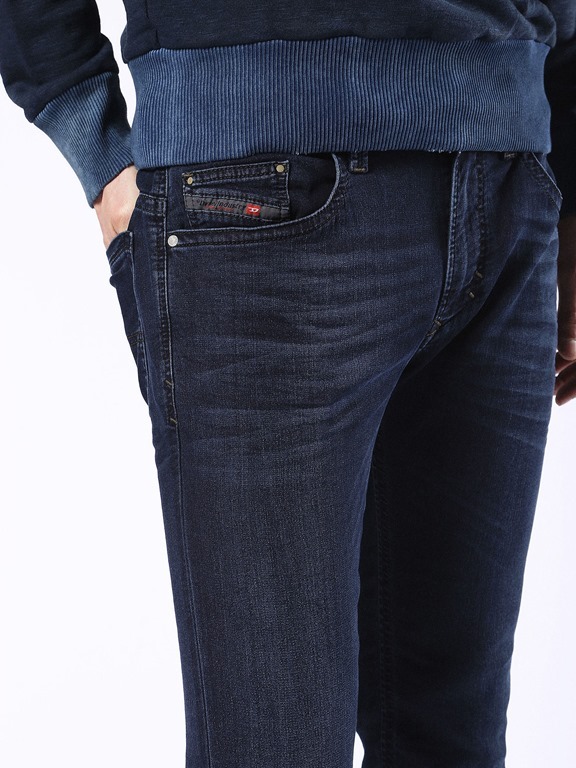 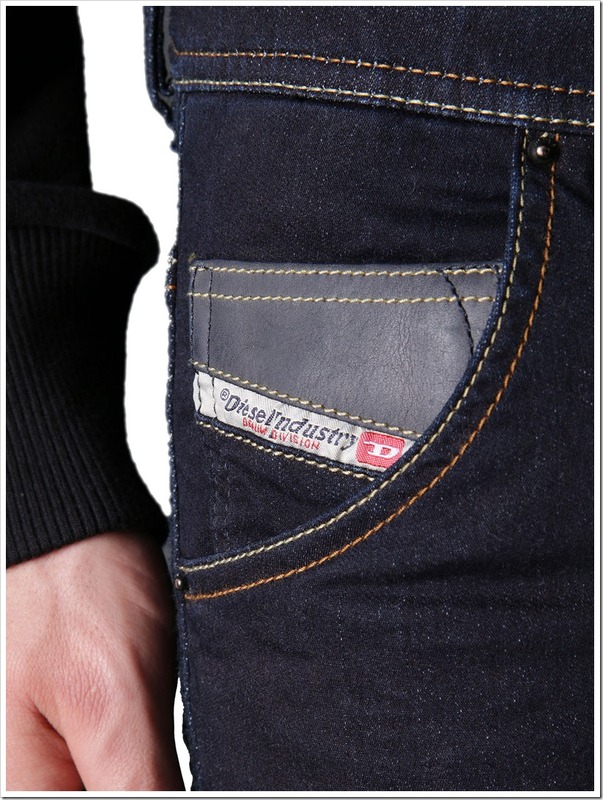 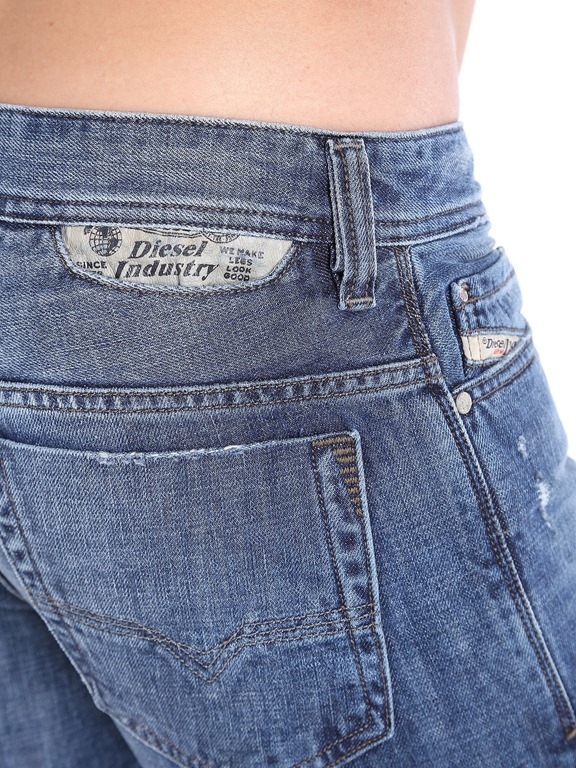 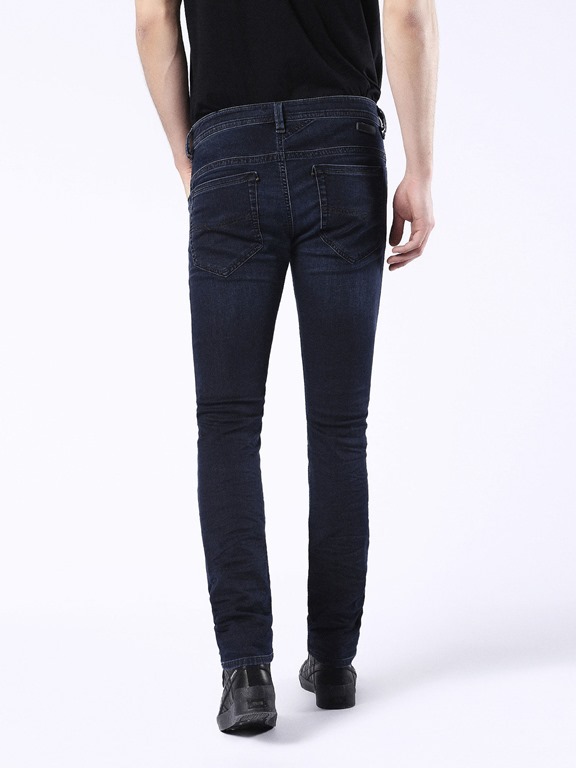 Low waist dark blue , Jogg jeans with 90% cotton and 8% polyester. 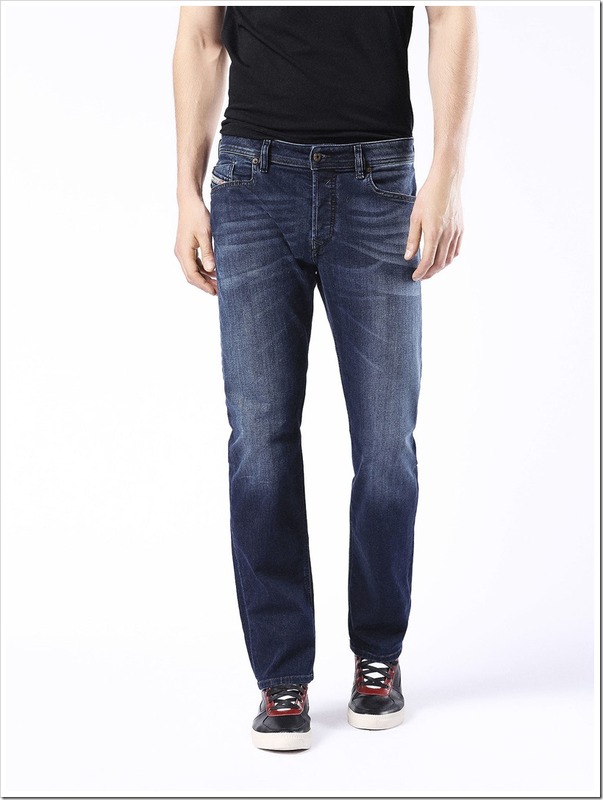 100% cotton, Straight fit and regular waist. 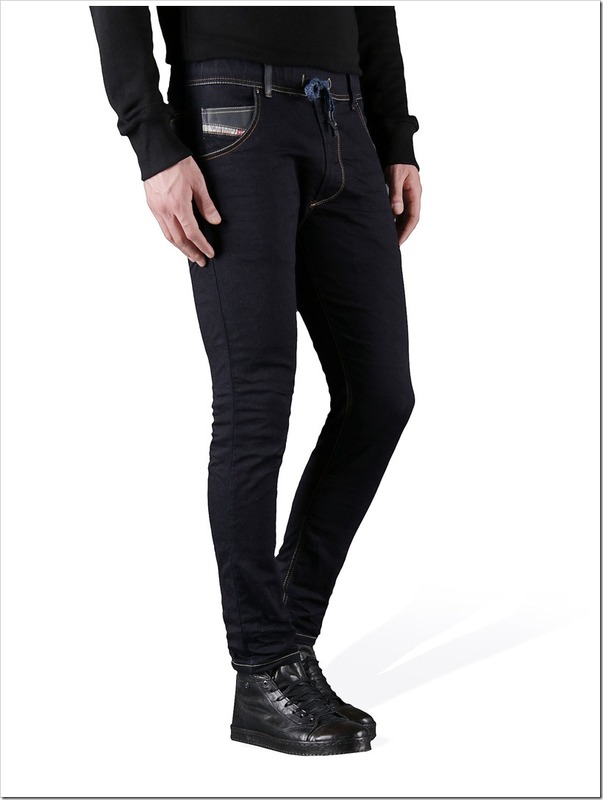 92% cotton, 6% polyester, 2% elastane-spandex with straight fit and regular waist . 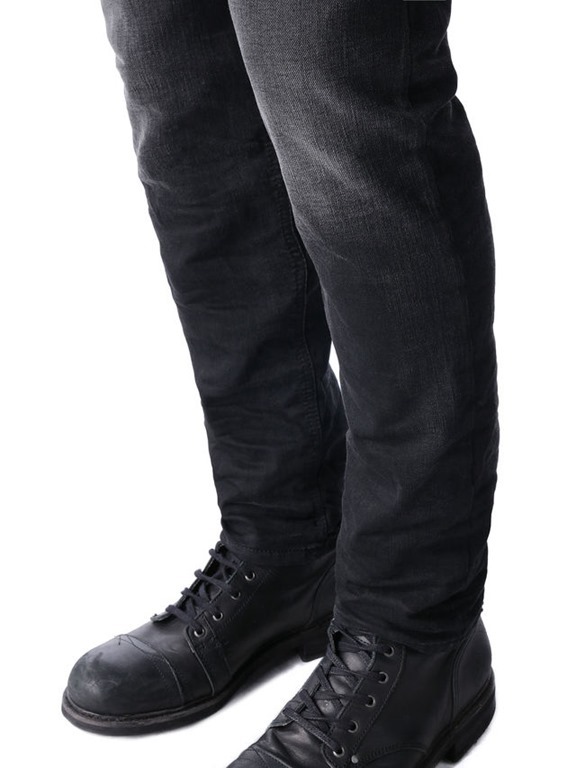 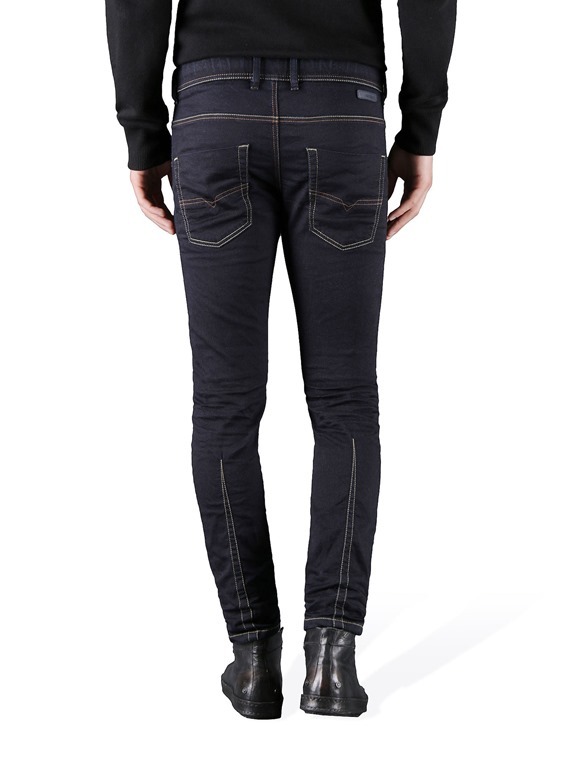 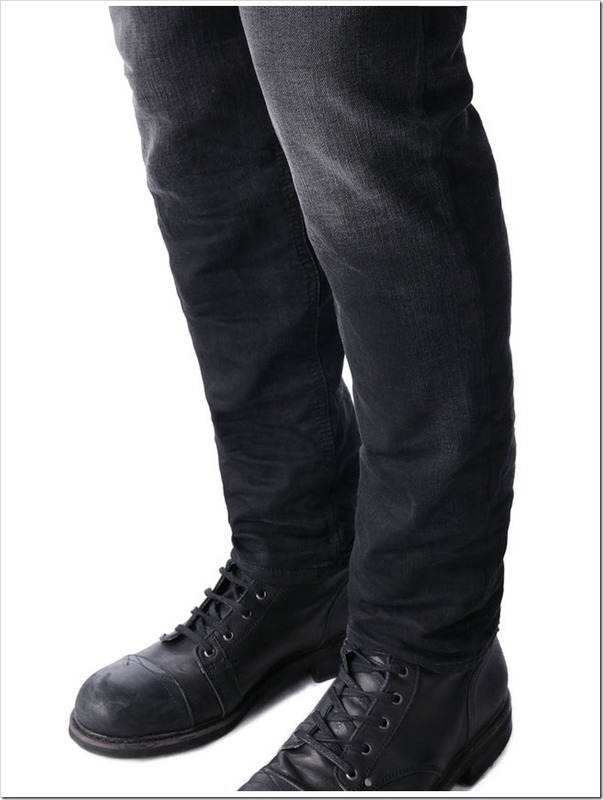 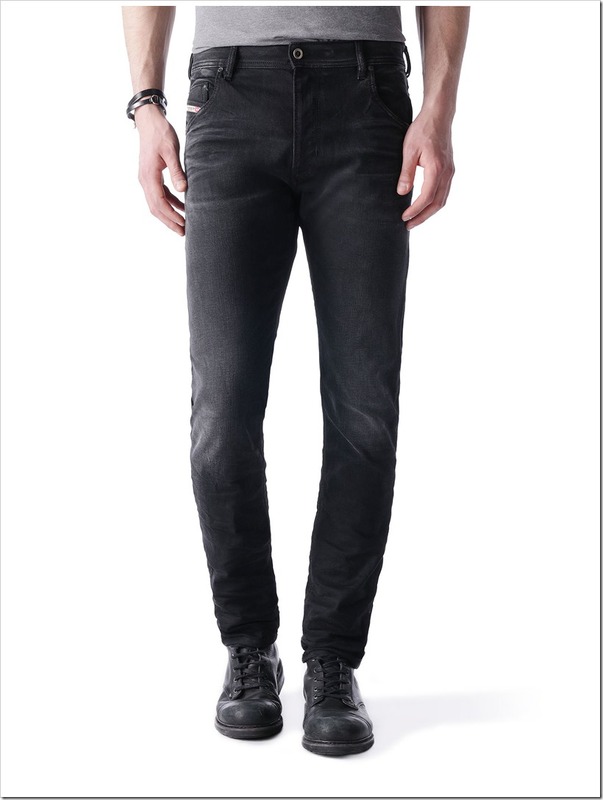 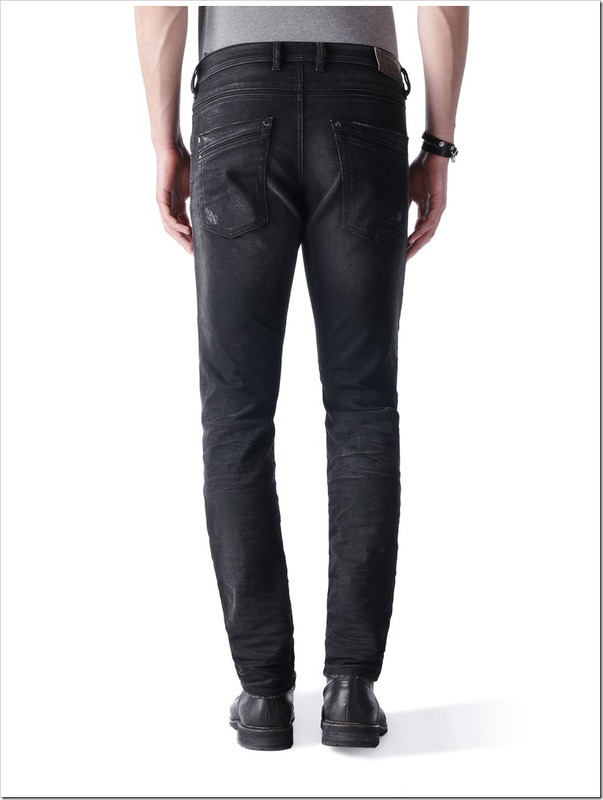 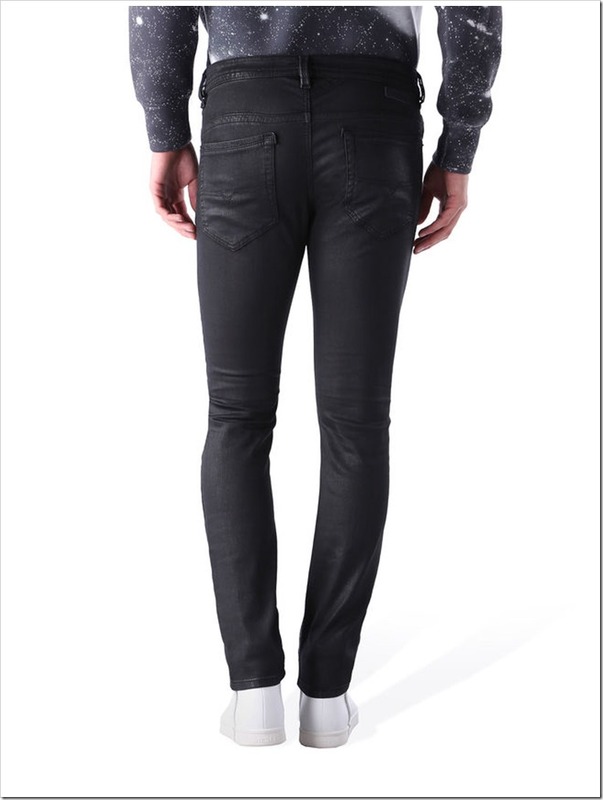 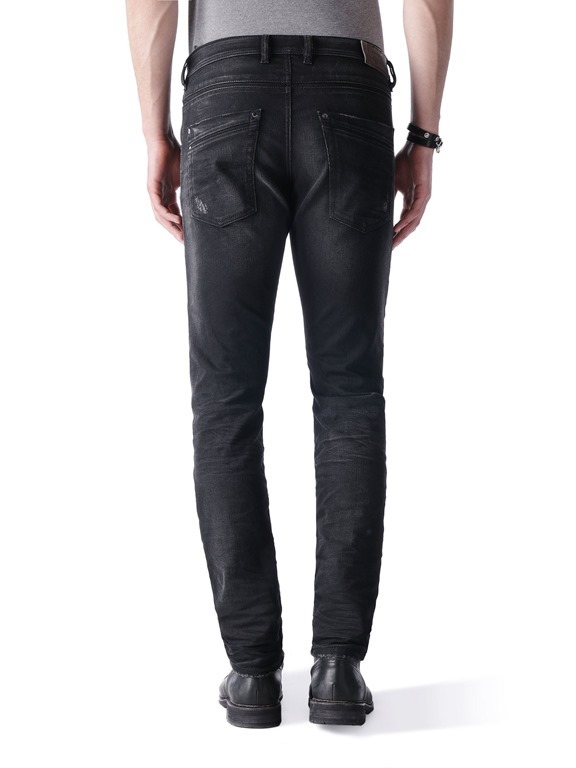 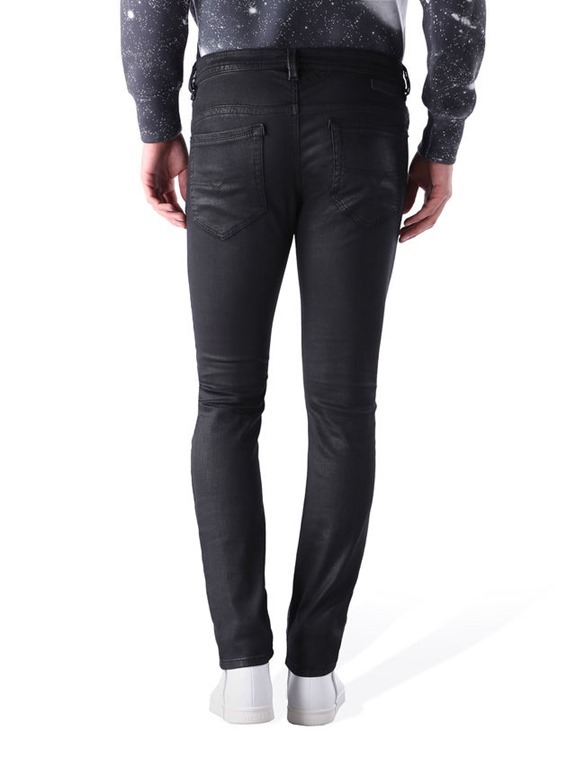 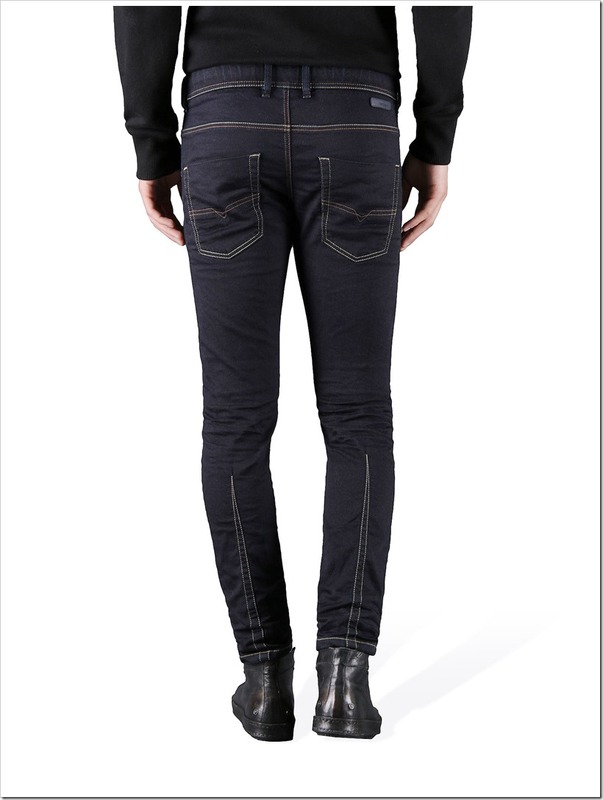 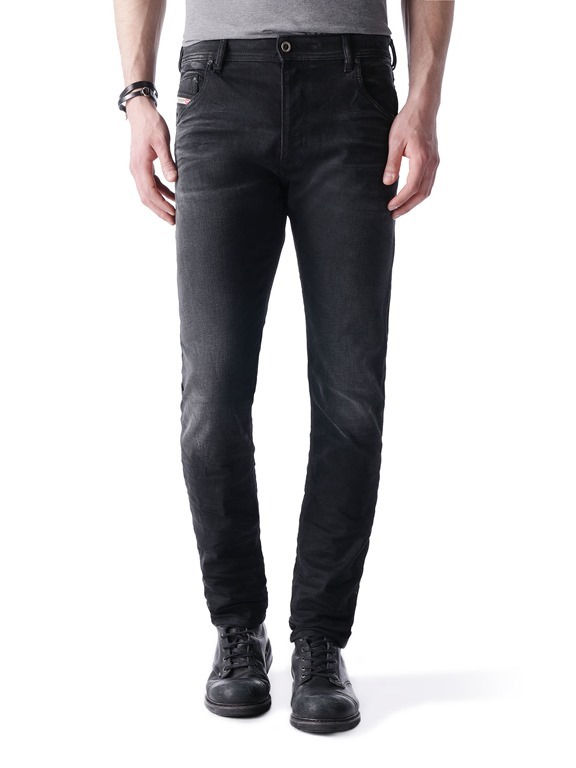 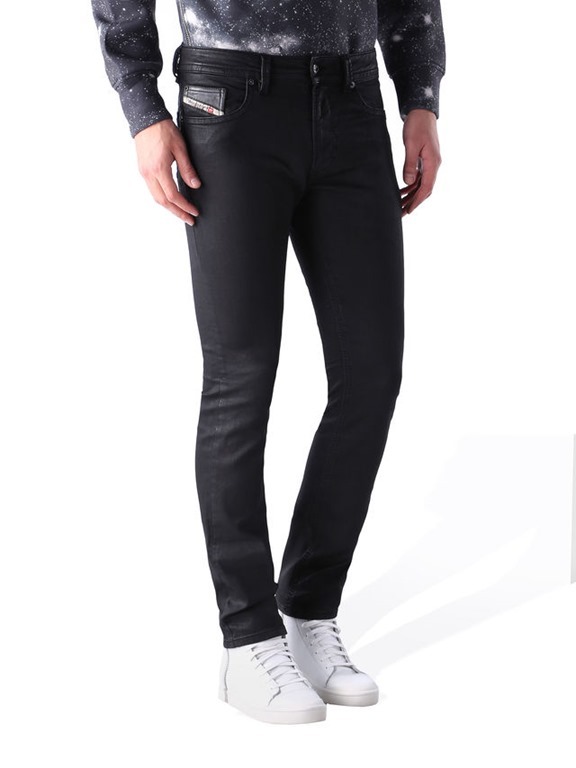 Black / grey , coated stretch denim.